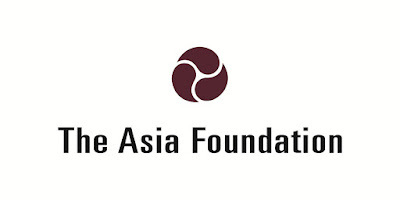 The Asia Foundation Peduli Program seeks qualified candidates for Team Leader position. The Peduli Team Leader has an overall responsibility to ensure quality of service delivery in accordance with the objectives and principles of the Program and needs of program stakeholders and partners. S/he leads the strategic and management across the program and provide intellectual leadership in relation to mainstreaming social inclusion. This role is focusing on long-range in nature but with responsibility to ensure that short-range matters are delegated to, and effectively undertaken by, relevant staff. The function has a dual focus on effectiveness and efficiency, including the value-for-money aspects of the program. 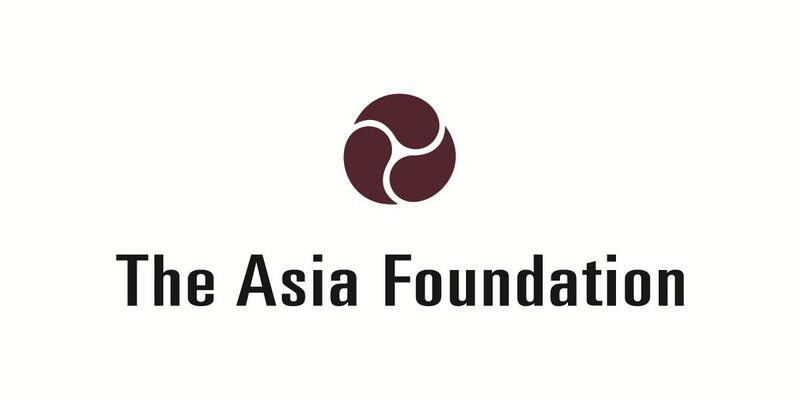 This position reports to The Asia Foundation’s Country Representative and Deputy Country Representative and also is a member of the Foundation’s senior management team. Collaborations and coordination with other DFAT programs. Contact with other program and theme staff in the Foundation’s offices in the US and Asia. Oversighting and monitoring such relationships. Establish and oversight effective communications ensuring the appropriate sharing of information within, between, and across key program partners and program stakeholders. Ensure the capacity of partners is strengthened in areas relevant to the program and its strategic direction. Minimum of 10 years of progressively responsible project management experience, including program management in Indonesia. Advanced degree in political science, anthropology or development studies. Experience working with government counterpart, including Kemenko PMK and Bappenas as well as other related line ministries. Strong inter-personal and communication skills including public speaking and presentation abilities. Knowledge and experience working with women issues and people with disabilities issues. Please send your application letter and CV to The Asia Foundation by e-mail to hrd@tafindo.org by March 3, 2017. Please write “Peduli Team Leader” on the Subject of the e-mail. The Asia Foundation is an equal opportunity employer.